Your website is a core aspect of your digital presence, no matter what you do or who your audience is. 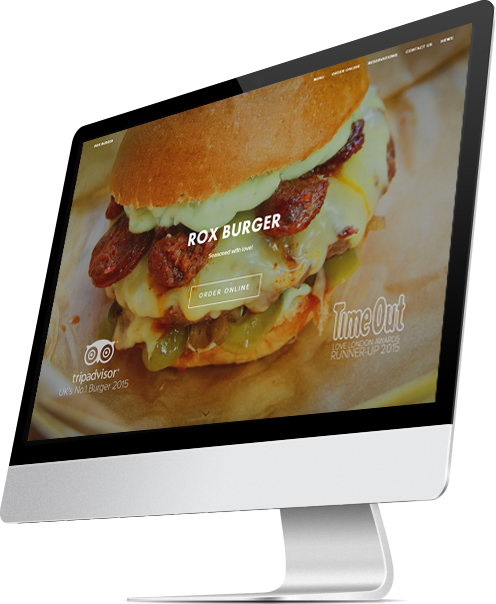 Maximise your conversions with a website focused on delivering the best user-experience for every customer. We analyse the behaviour of website visitors and streamline the customer journey to create an effective, intuitive user interface that delivers an exceptional user experience with a focus on conversions. The journey people experience on your website can make the difference between good conversion rates and outstanding conversation rates. We use highly effective methods of analysing user behaviour. We follow the user journey through your website, using heat mapping software to track exactly where people click and what people do on every page of your website. By designing according to user behaviour we allow users to reach their goal quickly, efficiently and ultimate boast your sales and conversions. Good design fosters trust and credibility. It can influence the pages that people visit, the messages they receive and ultimately their opinion of your brand. All our website designs are bespoke, designed to fit within your existing brand identity, working to strengthen your overall brand as a whole. All our websites are designed to be fully responsive. 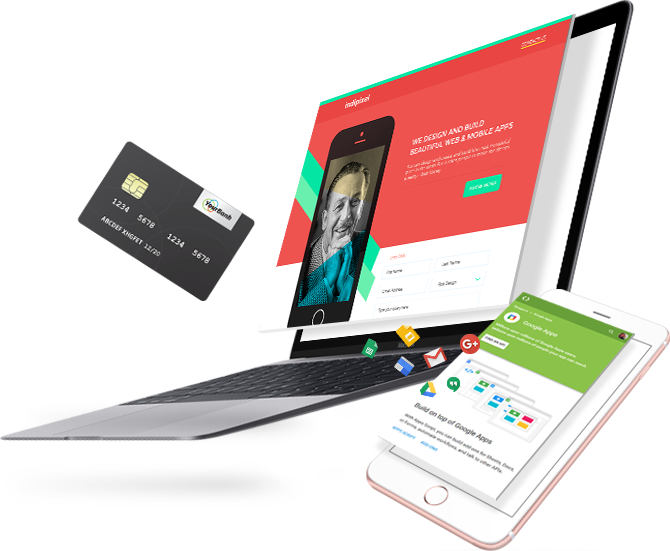 Whether they’re viewed on the small screen of a mobile phone, a slightly larger tablet screen, or huge monitor – your website design will be consistent, the user experience just as intuitive, and the interface just as streamlined for conversions. Have something more unique in mind? Fill out your details and we'll set up a time to talk about your project, no commitments.